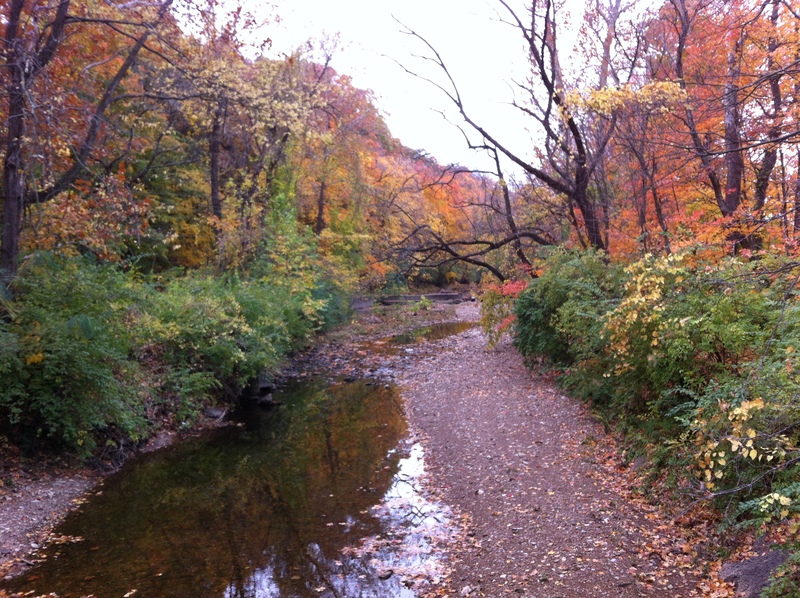 Grant’s Farm is located in Grantwood, about 15 minutes southwest of St. Louis. 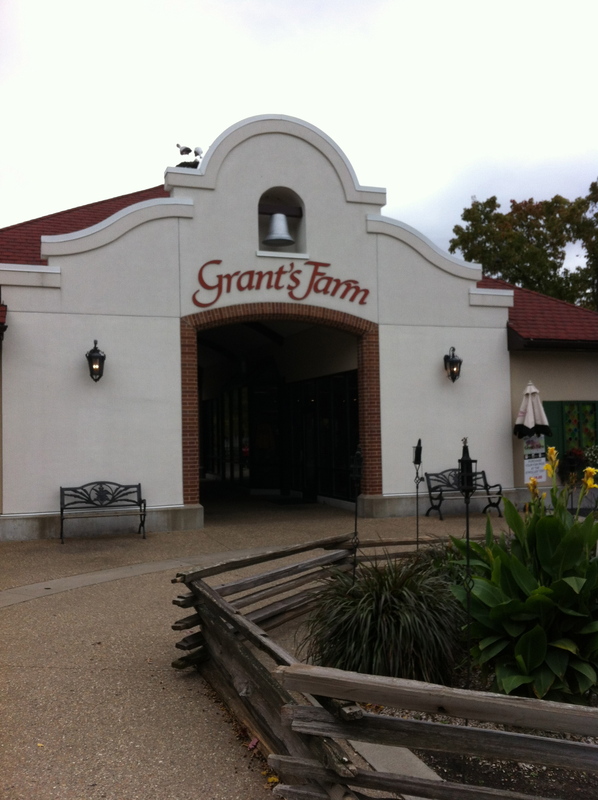 It is called Grant’s Farm because it is located on land owned by President and St. Louisan Ulysses S. Grant. The farm is owned by Anheuser Busch aka the makers of Budweiser and is a very strange place to say the least. 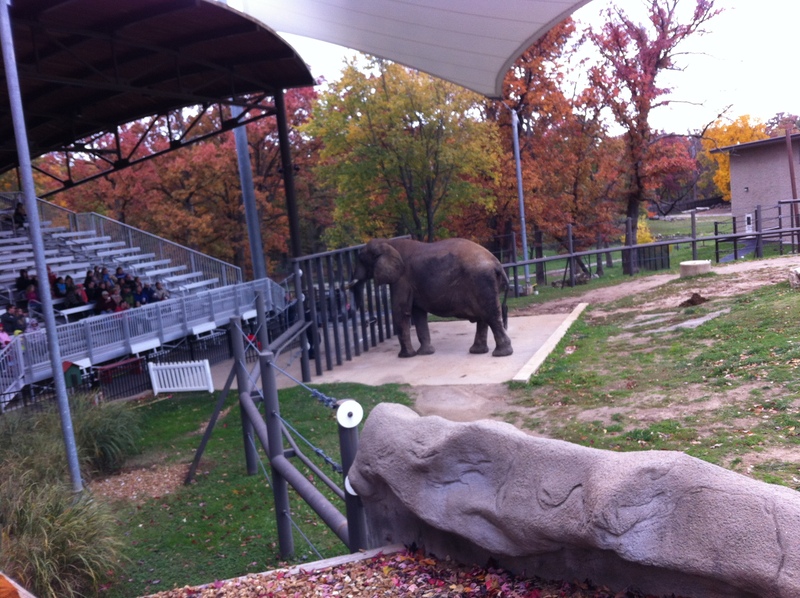 After paying $12 for parking (admission is free), guests are shuttled onto a tram that goes around the large property. The narration is a mix between an informative tour and a 15 minute-long ad for Anheuser Busch. For example every time the word Budweiser is mentioned (I counted 3), it was immediately followed by the phrase “King of Beers”. Grant’s Farm, one of many residences for the Busch family, is home to a menagerie of exotic animals including buffalo, camels, elephants, peacocks, and rare deer and cattle. 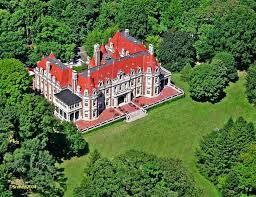 The tour ride also gives a glimpse of the Busch family’s mansion known as “The Big House”. It is very big. The tram drops guests off at a large building that is a strange blend of Spanish mission and German manor. The building itself houses walk-through exhibits discussing the history of Anheuser Busch and contains old carriages used with their famous Clydesdales. There is also a cafeteria that gives out 2 free AB beers (they have a lot more beers than you think) to anyone 21 or over (although they don’t really check). I feel like it is very strange to be giving out free beer at a theme park targeted mainly to children, but maybe this is AB’s way of developing a positive relationship with their customers 15 years down the line. The highlight of Grant’s Farm is the pygmy goats. Their pen is just outside the main building. You can pay 50 cents to feed them, which is highly recommended because they will climb on you to get food and by climb I mean 10 goats swarming you from head to toe to get those precious oats. When I traveled to the Galapagos Islands, the animals there approached humans because they had so little interactions with them. The goats at Grant’s Farm are the polar opposite, as they are so used to humans that they will assault you for food. The goats also know that virtually everyone who has the guts to walk into their pen has food. This video gives you a sense of the sheer number of these ferocious goats, although they are spread out among a lot of people. When I visited in mid-October, I was the only one there, so all the goats gravitated to me. 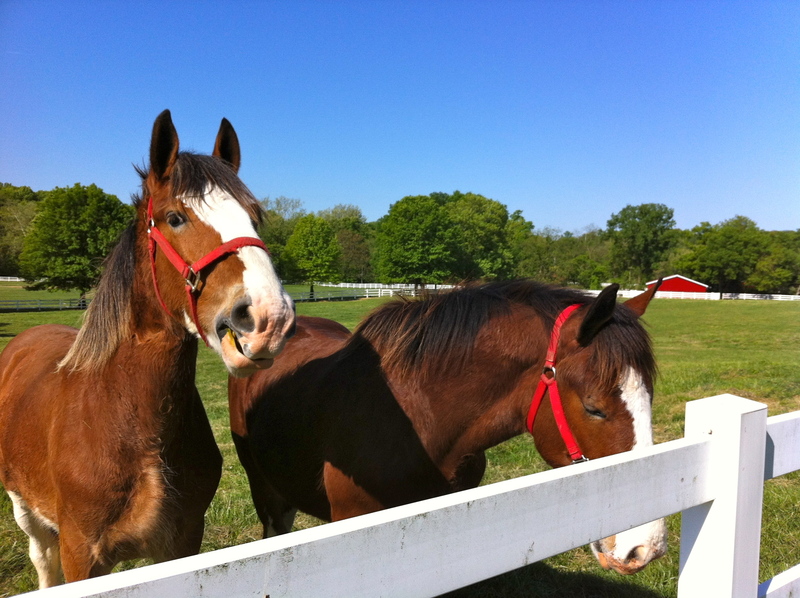 Besides the goats, the other highlight of Grant’s Farm is the world-famous Clydesdales, which live near the parking lot. Although these horses travel for 10-months a year, sometimes they get to relax at the farm and be real horses for a bit. Clydesdales are much larger than normal horses and are best known for their giant feet. Although Grant’s Farm is a bizarre collection of animals, children, beer, and obvious corporate relations, it is definitely worth visiting, as there is nothing else like it in the world.